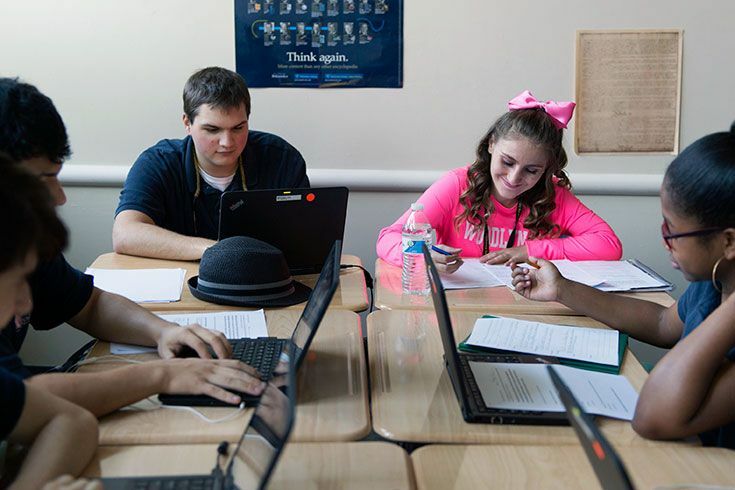 What makes Woodlynde School unique and so successful is the depth and breadth of its academic, social, and emotional support services that are fully integrated with its rigorous college prep program. 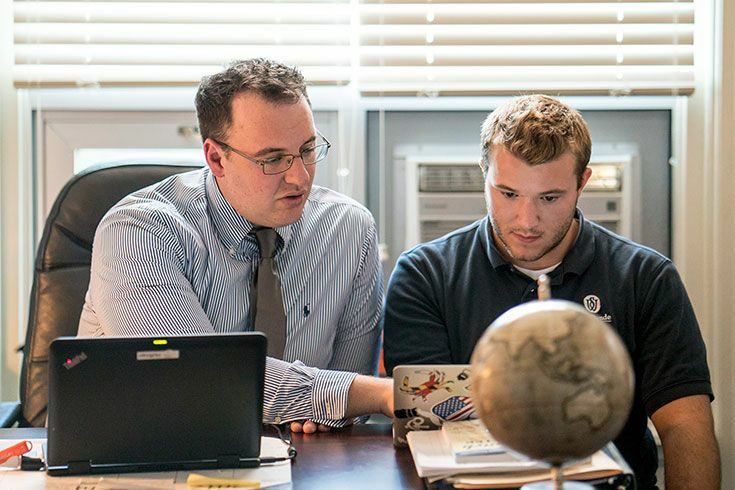 These in-house services are provided by expert and attentive faculty members who care about Woodlynde students as both learners and as people. 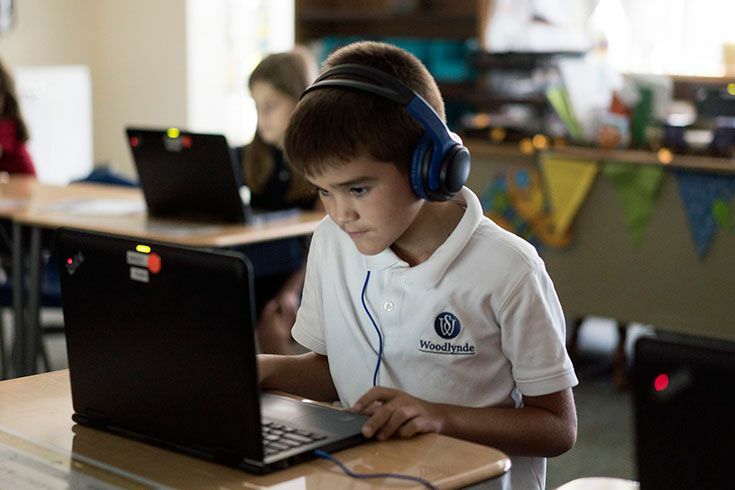 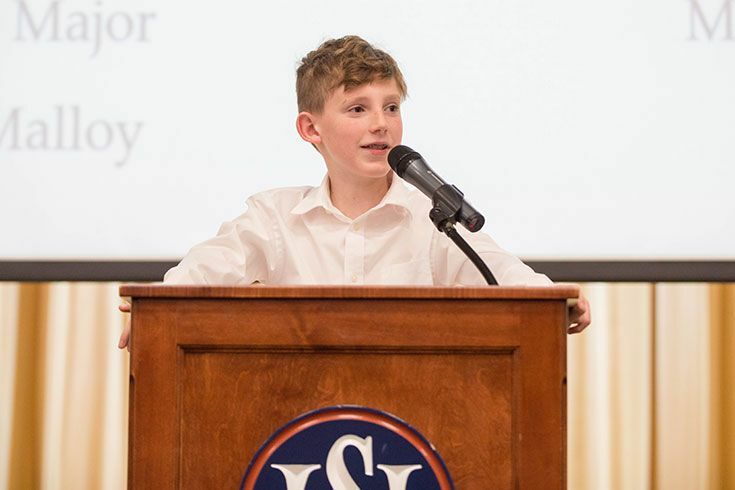 Woodlynde's support programs themselves are not only incorporated into the school day, they also extend beyond to provide the extra help families may need as they navigate their child's educational and developmental progress.